Our Duelling Waiters Act features a top tenor and a tremendous baritone undercover as waiters or perhaps as French and Italian chefs. When they burst into song they’ll blow you away with their vocal prowess as they compete with each other, each trying to outshine the other, serenading your guests with their amazing voices. A fabulous act! Impressive, fun and stylish entertainment for your next event. All of Singers for Hire’s “Singing Waiter” shows offer a fun presentation with a broad audience appeal. Our singers are professional entertainers with international profiles they sing a wide range of musical styles, not exclusively opera. A wonderful one man show – The Mediterranean chef “Marco” would like to wish the happy couple every happiness for the future. He also wants to check that dinner was perfect. While he has the microphone he would like to acknowledge the Bridesmaids of course no-one expects what happens next…. Ideal show with two singers – The soon to be duelling waiters wait tables at your wedding together with the regular hotel staff. Once the main course is served, one of the duelling waiters causes a fuss. Then he starts to sing, serenading guests and getting everyone in the party mood. Why not add some surprise “Strictly Come Dancing” ballroom dancers or “Riverdance” tribute to your singing waiters entertainment package? 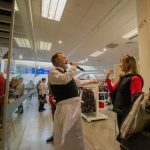 Imagine the thrill and delight of your guests when our amazing duelling waiters begin to sing. The Shows are 25 to 40 minutes and are perfected for audience interaction. Some of the most popular songs include “The way To Amarillo”, “I will Survive” & “Que Sera, Sera” combined with other great popular hits. Would you like to know more about our singing waiters? 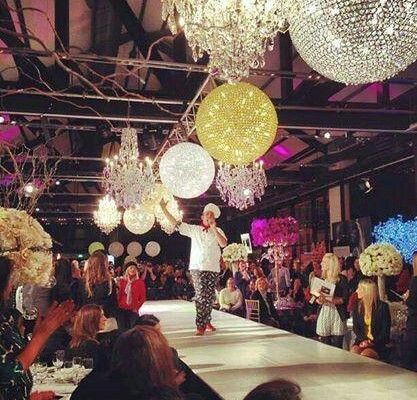 Or how we can add a wow to your next big event? just call or email info@singersforhire.com. With numerous options to offer you, we will provide you with the perfect solution to your entertainment queries.